If you have questions about sizing please contact our fitting assistant, who will respond to your enquiries within 24 hours. Top of the Class also offers trying on days. Most sizes are given using the Japanese sizing system (based on the child’s height). 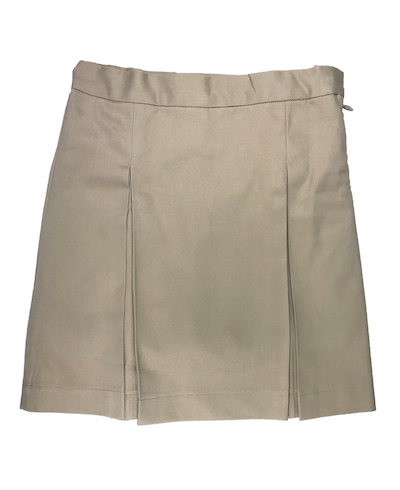 Trousers, shorts and skirts all come with adjustable elastic inner waistbands. We accept payments by furikomi or Paypal. If you do not have a Paypal account, you can pay by credit card if you select the Paypal option. 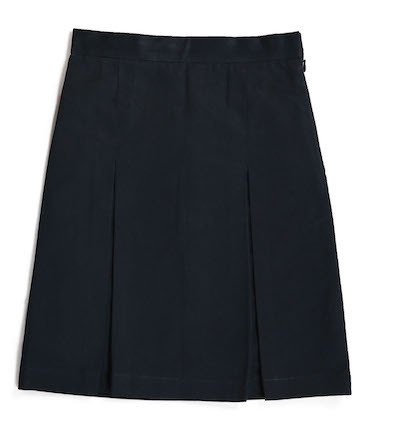 Summer uniform is worn from May to September. The winter uniform is worn from October to April.